Presidents Day is a federally recognized holiday. This means that your bank will most likely be closed on Monday, Feb. 18. Prepare your banking needs in advance in case your local branch is closed. Presidents Day — still called Washington’s Birthday by the federal government — is celebrated on the third Monday in February. Although it’s a federal holiday, private banks can choose to be open or stay closed for customers’ banking needs. Presidents Day is a federal holiday and a bank holiday — but that doesn’t necessarily mean your local bank will shut its doors. It only means that the Federal Reserve System won’t open or make any transactions. Most banks follow the lead of the Federal Reserve and close on the 10 major federal holidays, including Presidents Day. It’s a three-day weekend for many, so follow this guide, but also call your local branch ahead of time to confirm before you assume it’ll be open when you need it. “Are banks closed today?” and “Are banks open tomorrow?” are two questions you’ll want answered before you find yourself in a financial pinch on a holiday. 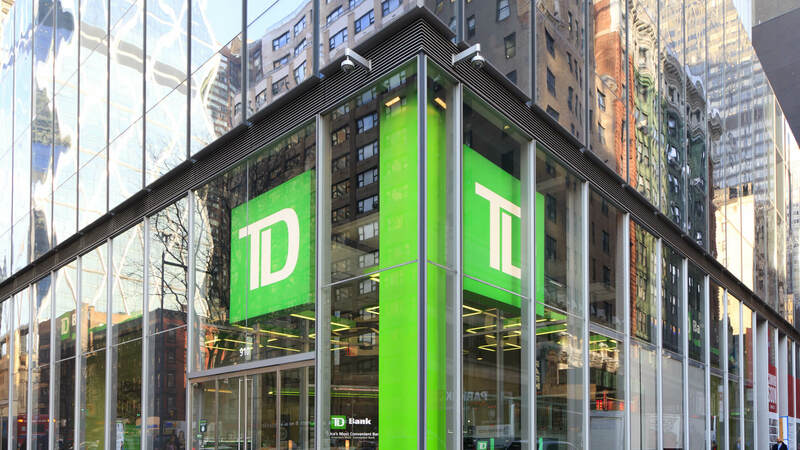 Customers who bank at TD Bank are in luck. The bank will be open on three federal holidays in 2019, including Presidents Day. In fact, it’s the only major bank currently announcing that its branches will remain open Feb. 18. The vast majority of major regional and national banks are closed for Presidents Day, which falls on Feb. 18, 2019. The following banks have all confirmed that their branches will not be open. BancorpSouth: Note that BancorpSouth coastal divisions celebrate Mardi Gras on March 5, 2019, rather than Presidents Day. Fidelity Bank: Interactive banking available from 9 a.m. to 5 p.m.
U.S. Bank: Note that some locations might be open, so please check with your local branch. The following banks were closed last year, and since they haven’t offered an official announcement that they’ll be open, you can probably expect them to be closed this year, too. Even if your bank is closed on Presidents Day, don’t panic. You can handle most transactions online, on your bank’s mobile app or through an ATM, many of which will allow you to withdraw cash and deposit money or checks on holidays. It’s also very likely that your bank will have representatives available to answer your call on its customer service line. Keep in mind that it’s not just banks you have to worry about on Presidents Day: Federal and state agencies like Social Security offices and departments of motor vehicles often close. The good news is that retailers and entertainment venues like movie theaters and malls know that many people are not working and stay open for business. Read more about banks that are open on Sundays. GOBankingRates > Banking > Banks > Are Banks Open on Presidents Day?